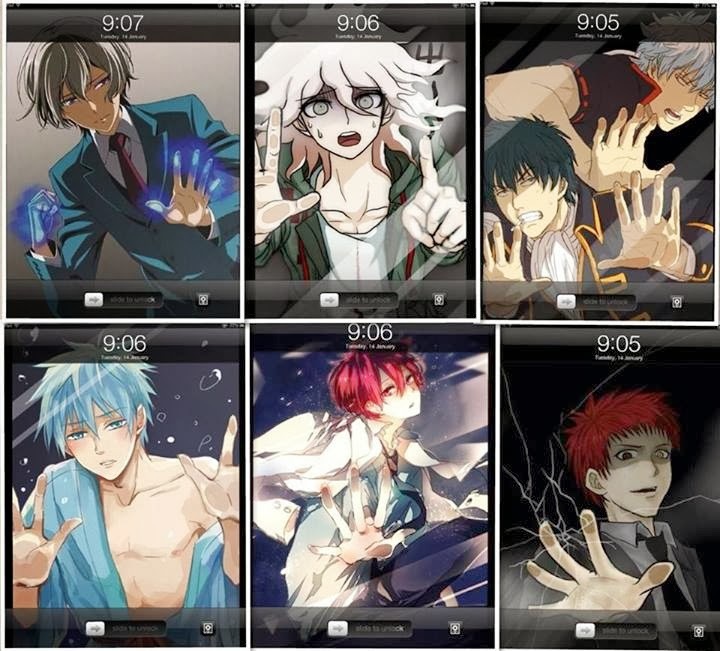 The latest fanart craze in Japan is drawing your favourite anime character getting trapped inside your smartphone and with some of them cracking your phone screen. The keyword for this style of art is "閉じ込めてみた", that is, "To look trapped". If you set these drawings as your phone lock screen or background it can look really realistic. A friend mentioned that "there is not enough midorimas in this world!!! 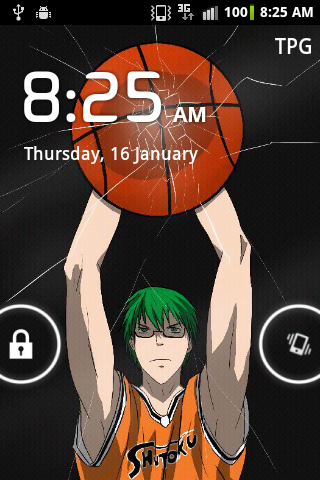 ", and so my latest work is to satisfy her cravings, that is to have Midorima crack her phone screen using his 3-pointer. 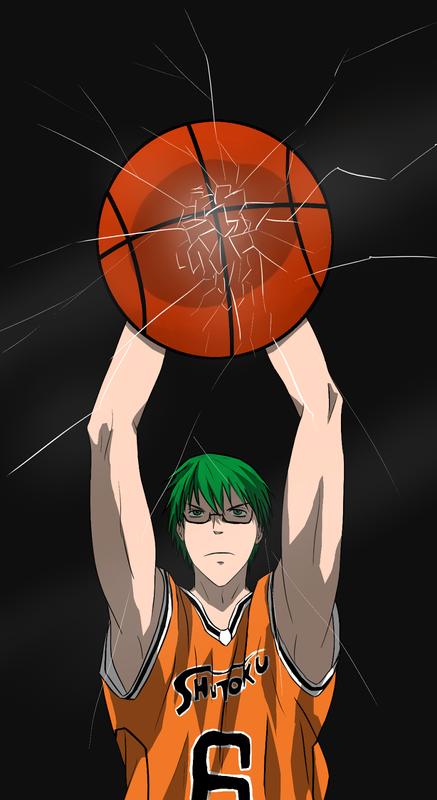 Have fun cracking your phone screen with Midorima! Edit: Here is the crack screen in action.